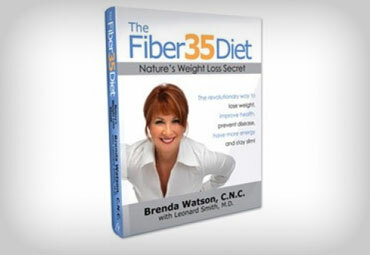 – Examines the role of fiber in weight loss and disease prevention. – Explains what calories are and how to determine your individual caloric needs. – Takes an in-depth look at what metabolism really is and how it affects weight loss. – Discusses how hormones and stress can contribute to weight gain. – Reveals the truth about carbohydrates and explain why beneficial carbs are anessential part of every healthy diet. – Explains how cleansing and detoxification can jumpstart your weight loss. – Shows you how to prepare healthful and delicious high-fiber meals. – Provides a complete strength and cardiotraining program that will help maximize your weight-loss efforts.